The organizers of the annual award Eureka, which is in their 19th year, selected 87 excellent entries. 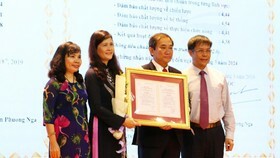 The award given by the Ho Chi Minh City Executive Committee of the Ho Chi Minh Communist Youth Union in collaboration with the Vietnam National University-Ho Chi Minh City. The giving ceremony was held in December 17 in Youth Culture House. The organizer received 777 entries of 1,758 students from 85 universities nationwide from May to December. Entries are in the fields of biotechnology-biomedical sciences, economics, information technology, education, agriculture, forestry and fisheries, and others. 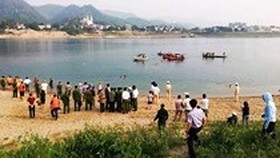 Ten entries were given First Prizes in the finalists, 14 others were given Second Prizes, 13 were Third Prizes and 50 were Encouragement Prizes. Especially, this year First Prizes were announced by a unique creative robot. This year entries focused on hot issues, building up socio-economy growth plan in each locality, building up smart cities, application of IT in agriculture, invention in the field of medicine with lower cost than imported kinds. 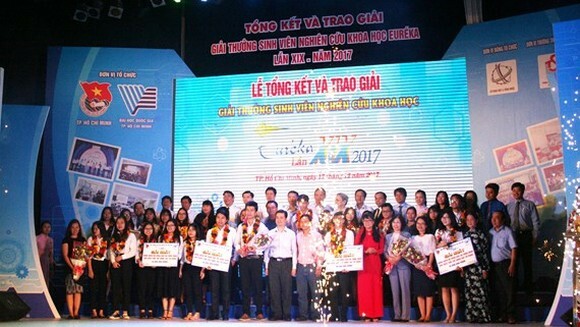 The final round was hosted by the University of Food Industry in HCMC. 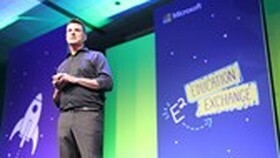 In the event, the organizer transferred the right to host 20th Eureka award to the University of Technology and Education in 2018. Established in 2014, the Eureka award aimed to build a playground for university students in HCMC. 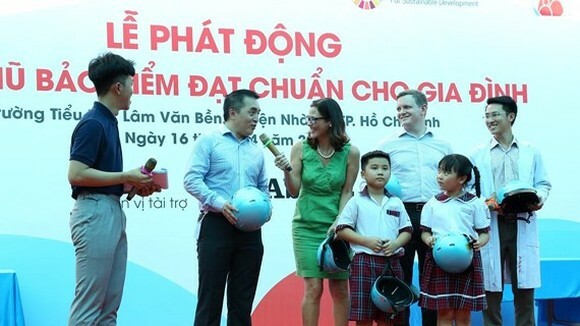 The competition opened to all students in the South from the south-central province of Binh Thuan in 2015 and all students in the country have been eligible for participating in the competition since 2016. Eureka award the Ho Chi Minh City Executive Committee of the Ho Chi Minh Communist Youth Union Vietnam National University-Ho Chi Minh City.